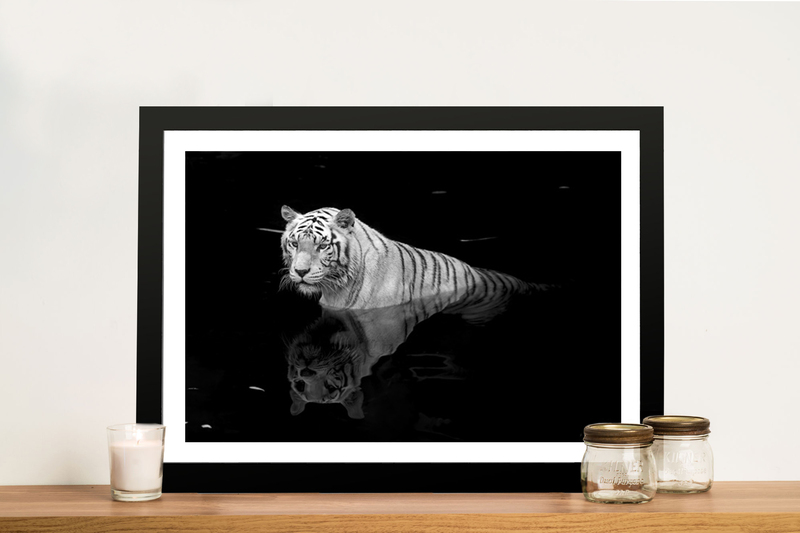 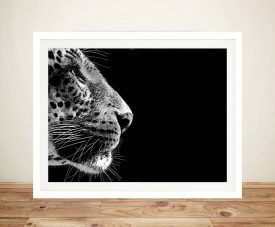 White Tiger in Water Black and White Canvas Wall Art Print. 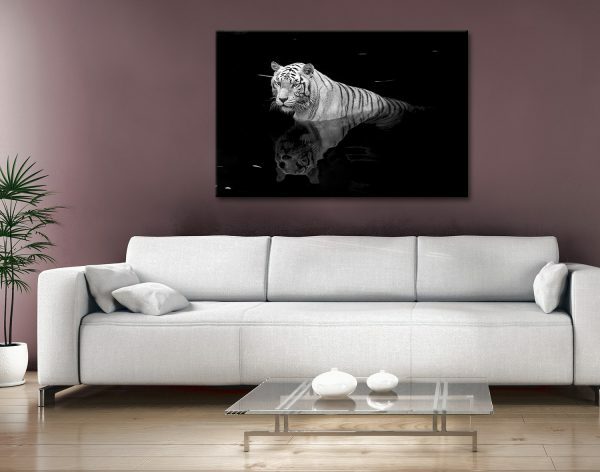 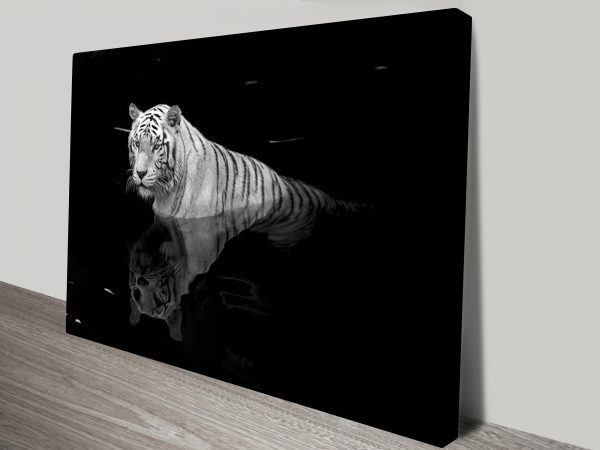 This is a beautiful  wall art print of a white tiger against the black background. 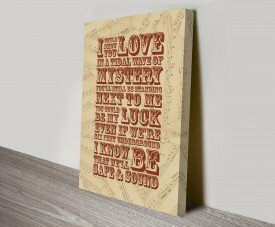 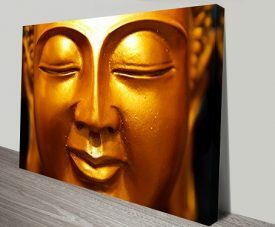 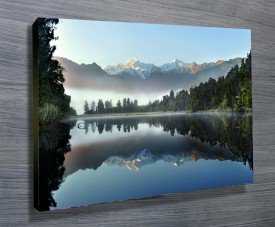 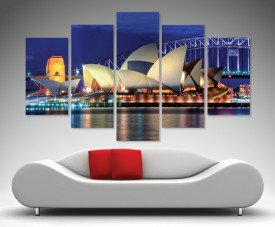 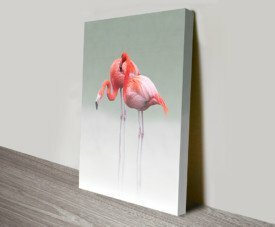 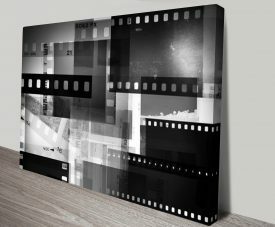 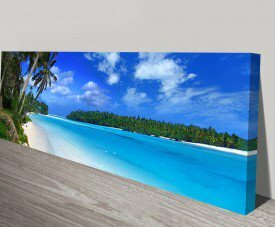 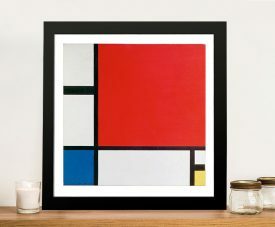 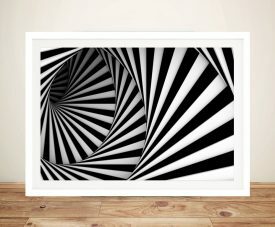 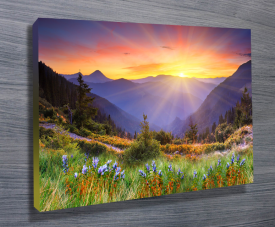 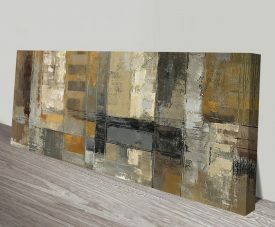 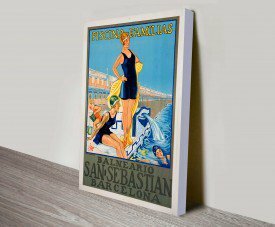 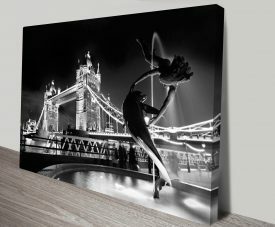 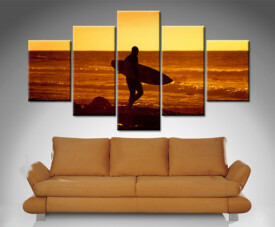 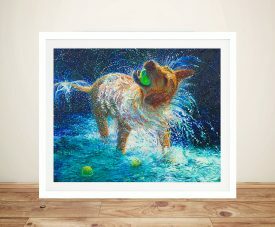 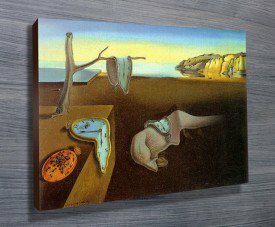 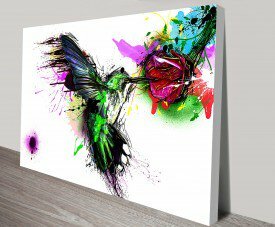 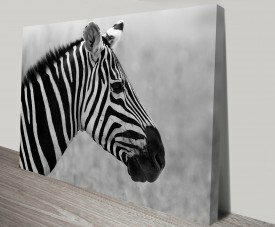 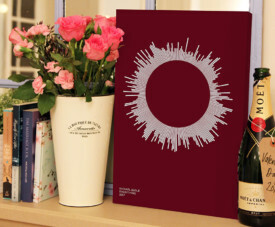 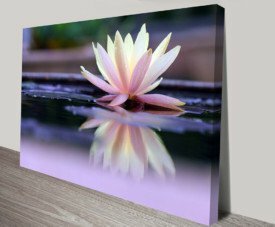 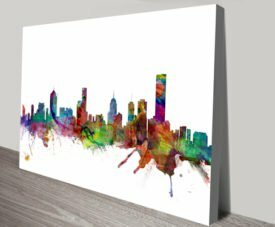 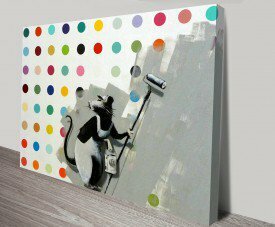 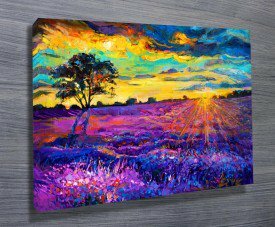 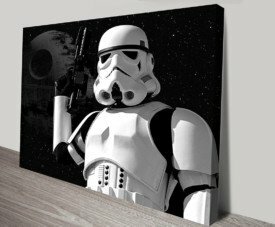 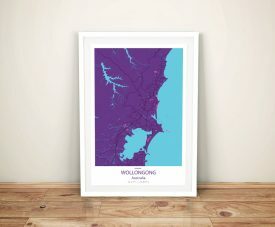 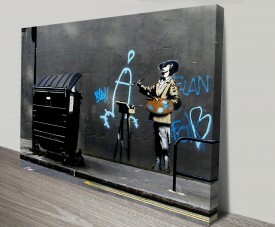 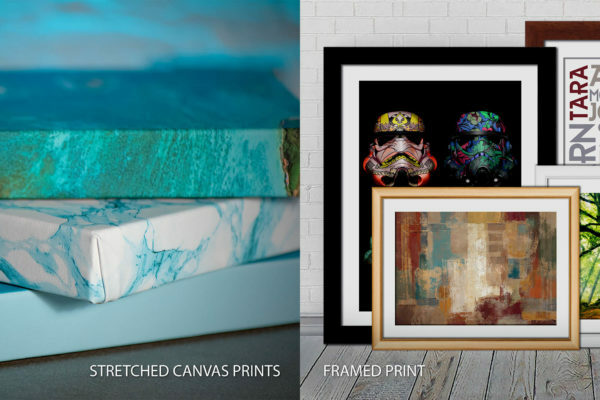 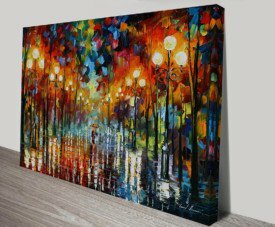 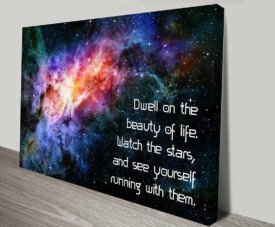 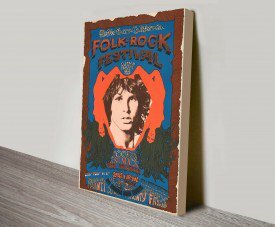 As with all art on this site, we offer these prints as stretched canvas prints, framed print, rolled or paper print or wall stickers & decals.